Master Teymur Huseynov has been making Azeri zurnas from over 20 years. 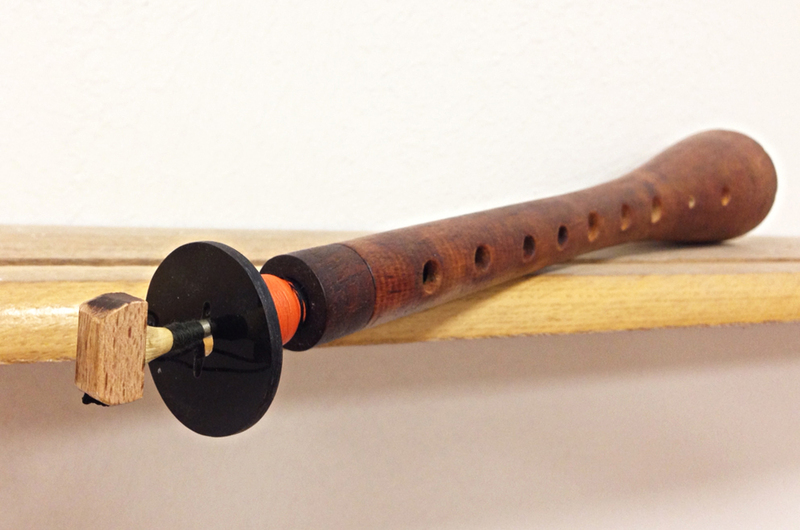 He is acknowledged by Azerbaijan government as an official professional Zurna maker. 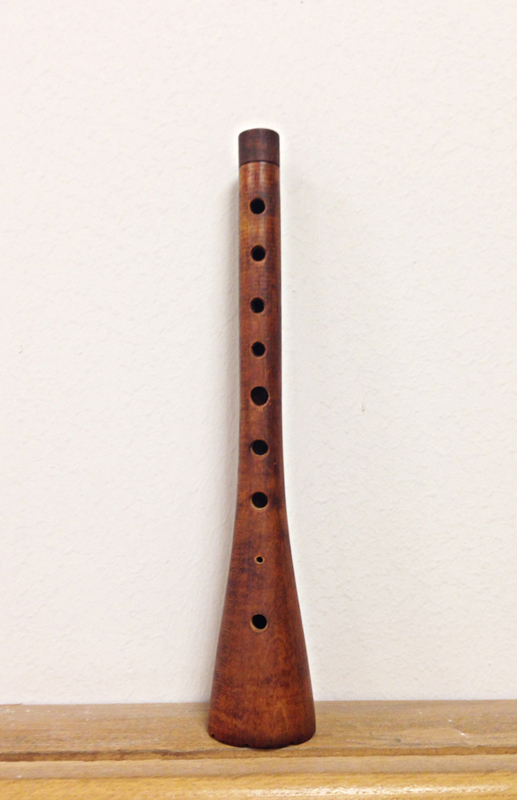 This zurna is made of high grade apricot wood and has a unique very loud sound. 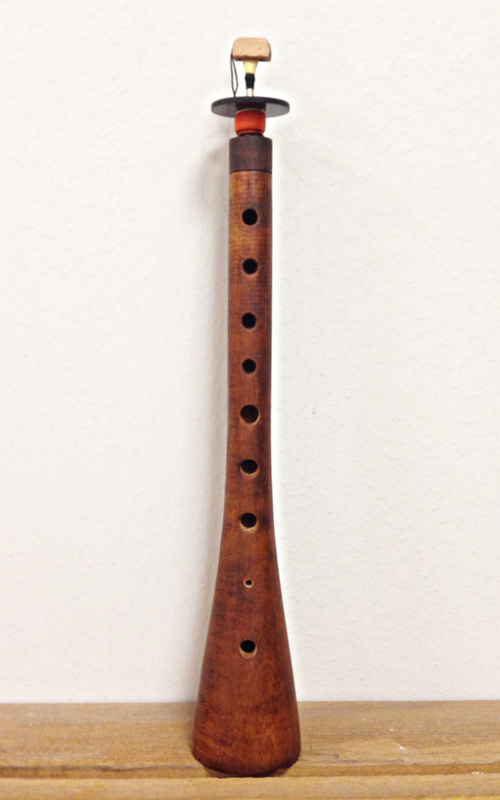 It is the true zurna of the mountains used by villagers in the Azerbaijan. 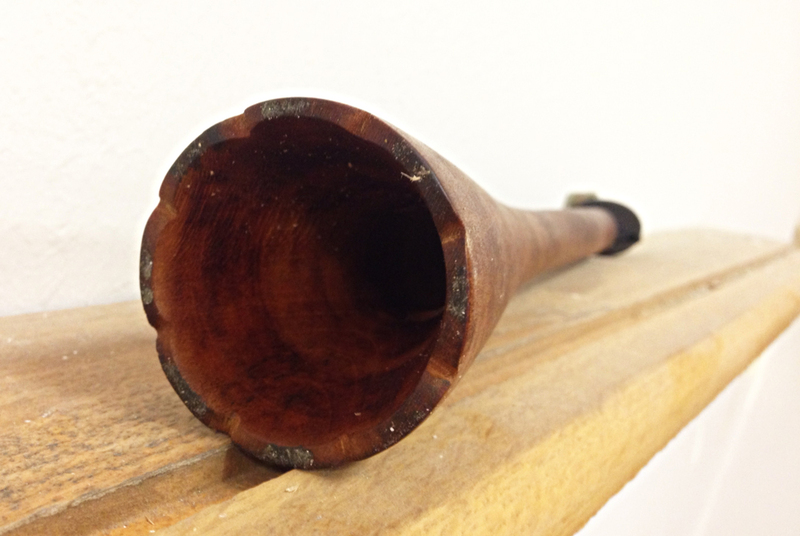 Every zurna is signed by the maker to ensure his original quality.